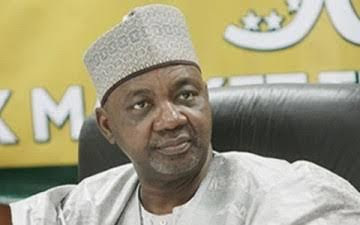 DSS, ICPC operatives raid Kaduna home of ex-Vice President, Namadi Sambo – Royal Times of Nigeria. Operatives of the State Security Service, SSS, and the Independent Corrupt Practices and other related offences Commission, ICPC, yesterday raided the residence of a former vice president in Goodluck Jonathan’s administration, Namadi Sambo at No. 1 Alimi road in Kaduna state. According to reports, the security officials arrived the home of the former vice president at about 3pm and left at about 5.10pm when they have carried out their search. The operatives who came with a court paper, handed over a copy to Sambo’s Chief Security Officer. ‎They however did not take any item from the house. On the court paper handed over to Sambo’s CSO, they ‎wrote that they found nothing. According to the media aide of the former Vice president, this would be the fifth time the house had been raided.